Be Proud to save the Earth! From less than 1 Dollar! Our trading floor is open! Now with over 5 Million Available Blocks! Start trading e-Gold or via PayPal including Credit Cards! 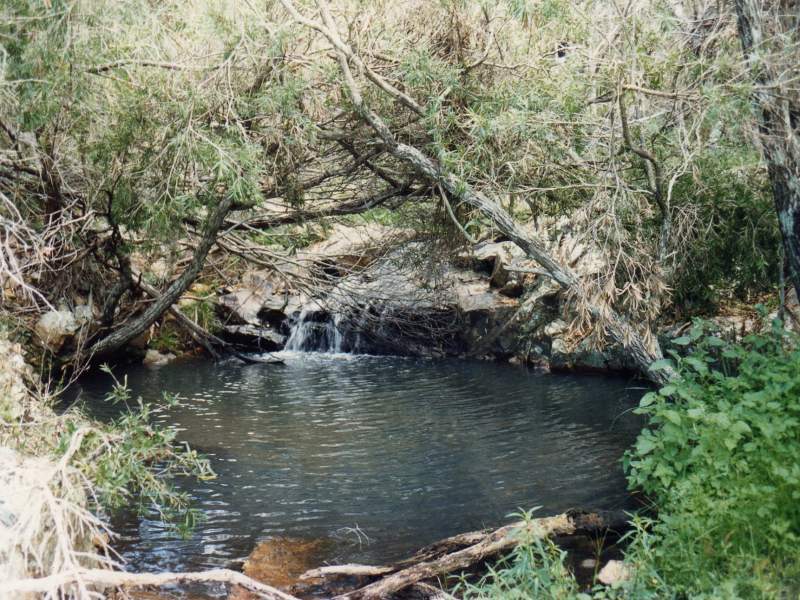 Previously Broadcasting Live Gardens, trees, fish and the world's first, All in One, carbon offset Farmer Christian, that's me*. Founder of this and OneDollarCarbonCredits.com. Planting seeds, trees, nurturing their growth through maturity as long as my life, and this sites life continues. And as a MarketPlace Ministry of the new millennium, from your Original Offset financial Seeds, and Internet Advertising while you are Carbon Offsetting, together, this Earth change situation is in good hands! Every effort, everywhere on Earth adds, and compounds to make a difference. Here, via ODCC TV you can watch progress live or via Archives or Episodes. Lot of choice, and many hours down with no three true offsetters since launch(2 +1 renewal)... New options are available for advertising as found on my profile info at justin.tv/odcc. Unfortunately justin.tv changed the rules and refreshed the archives, in other words deleted history. 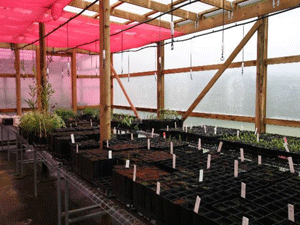 Be sure to visit our highlights @ our YouTube affiliation, 'glasshousemtns'. In September 2007, the $1 Carbon Credit concept was created right here, since then we have expanded to our official homepage of OneDollarCarbonCredits.com in our third year where you can find our trading grids, our local news and information blog as well as resources to spread the good word of taking action to save Earth from Murder at the hands of the people. This site began as a collecting point for our mission and will remain that way as well as acting as our 'Dream Wall' where images, words and concepts will define and direct our mission. Each 1 dollar grid purchase will result in new Trees planted. 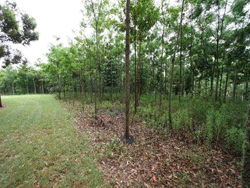 Each tree will offset CO2 by approximately 720Kg per year. What is the purpose of OneDollarCarbonCredits.com? 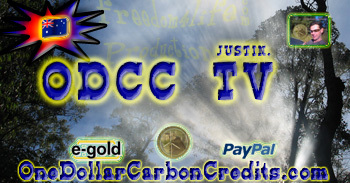 OneDollarCarbonCredits.com's sole purpose in existence is to allow People of all Inter-net Connected Nations to contribute to saving the Earth from imminent dangers associated with excess Carbon pollution by Trading in the means of visual and clickable sponsorship positions in lieu of precious metals or electronic currency notes. 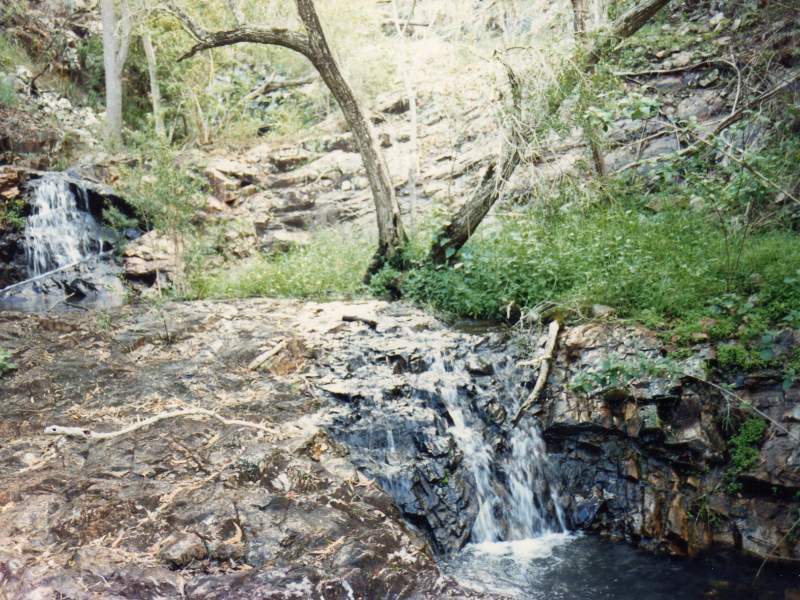 These monetary funds once traded are used in tree planting and Green Electricity production to reduce International dependence on dangerous production methods such as Coal and Nuclear by starting small and expanding from profits generated by the sale of Green real world produced Electricity. Freedom Farm II+ will be home to multiple smaller 1 acre forests that can have their 'naming rights' purchased for all time. Each of these one acre blocks once 'sponsored' will be protected for a minimum 100 years by Law and for Eternity is our goal. 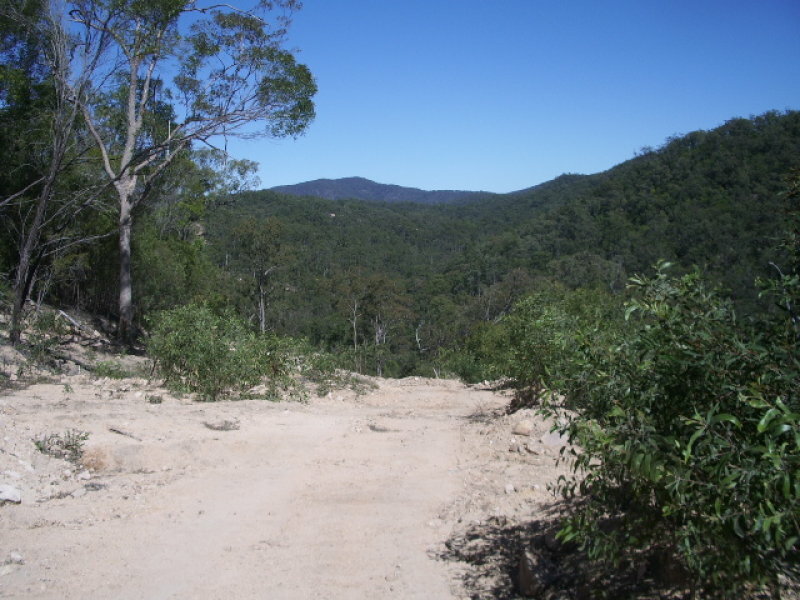 Each forest will have restricted entry and can only be enjoyed by the public via 'Internet Vision' web cams and time lapse photography. We are aiming these Forest directly at the people in the world that can A) Afford the Sponsorship B) Already have a massive CO2 offset Debt. 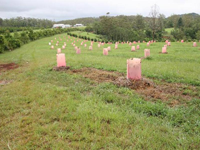 Each 1 100 acre block is A$1,000,000 requiring A$10,000 deposit to begin further discussion, Ownership of the Real Estate + Chattels (Actual Trees and Land) remains with the 'freedom4life.com's Freedom Farm Foundation' forever. Public can enjoy the fresh air constantly as it is produced and blown around the planet and public can actually walk through the Forest once Freedom Farm II+ opens to public Enjoyment in 2108. 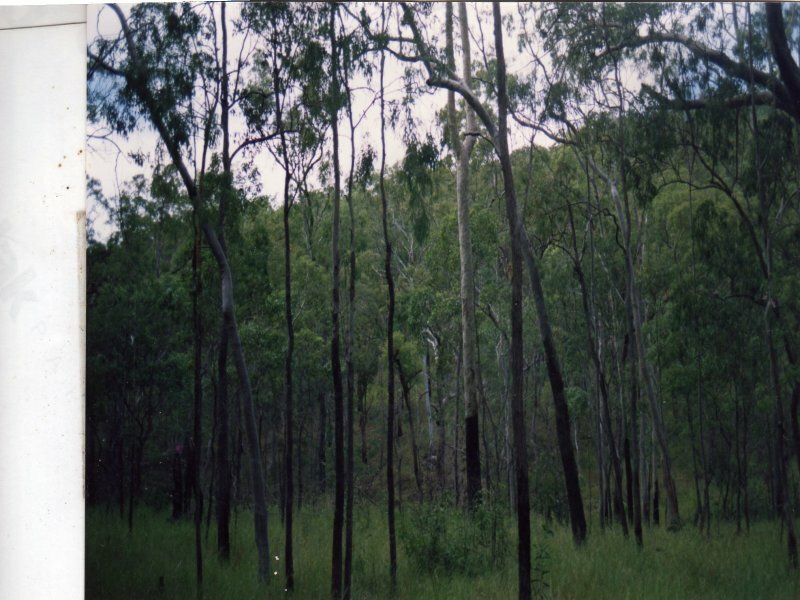 The Forest will remain / become home to many native animals - Wow what an overdue gift to Earth. What are you waiting for, read all the details in today's Blog. ^ Or read the update of October 2008. In October 2009 as OneDollarCarbonCredits.com continues trading into her third year some dramatic news become available for print: FarmerChristian has evolved. The 'Foundation' is continuing the projects established by FarmerChristian in 2007 by practicing what was being preached. In doing so our goal of eliminating our footprint is taking a dramatic course of action and reducing to 0 and building with what we can create greenly. It's like combining the efforts of ItsNotSomething.com of December 2012 preparation with the foundations of Freedom4Life.com's 'christian.i.am' and this carbon offset project lessons. koala-cottage.com our brother site has removed offset blocks until further notice, ODCC TV is still broadcast there as is the blog still maintained. 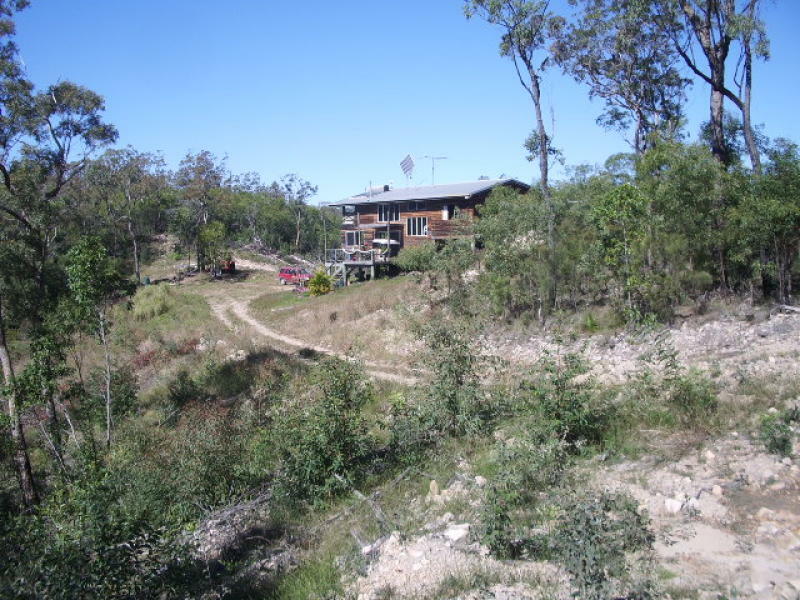 The Good, greatest, OK Gospel to share is that a Rammed Earth home will be built herein Queensland in the history windsong of the 1800's pioneers of Australia where their homes, abandoned yes, still stands. This test of time of hand made sandstone is our inspiration to continue not only these earth saving offsets but also the teaching of Carbon Footprint Elimination. Carbon Offset Trading, ETS, call it what you will, is not applicable to those who sow their own seeds to reap, process and reuse...over and over again... Why pay for aluminium and water to be transported when you can grow your own Barley, Wheat and Hops as a golden example of my point of carbon footprint elimination. 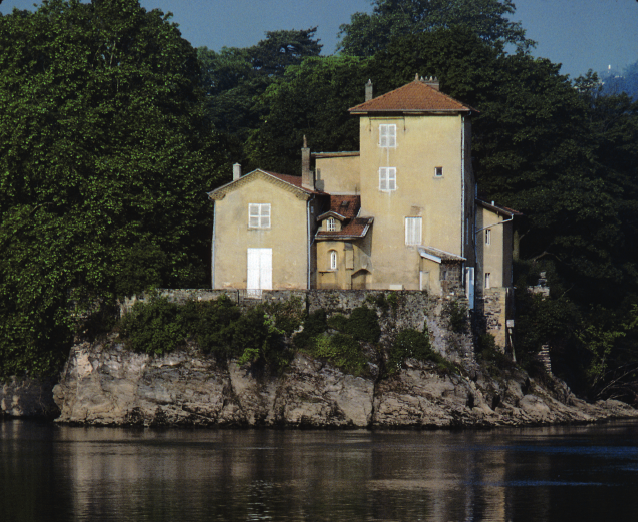 Our location, on request of our 'land donor' is confidential and top secret until 2108 (conditions apply). Updates will still be provided in video and photo via 'FreedomRocksTV' @ mYspace. It is one of FarmerC's choose-his-own-adventure true reality outcome, a green one. October 2008 Dreamwall Images... More samples of where we can invest your carbon offset advertising dollars! 2000-2500 units (kWh) a year, location dependant. The Whisper 200 is designed to operate in a site with low to medium speed averages of 8 mph, 3.6 m/s, and greater. The 200 provides 200+ kWh per month, 3.4 kWh per day, in a 12 mph average wind. 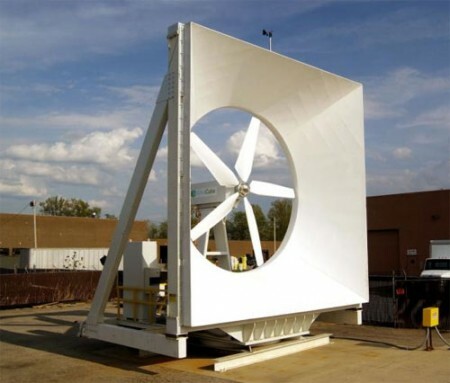 On the average year this turbine alone could remove your electricity footprint at home. 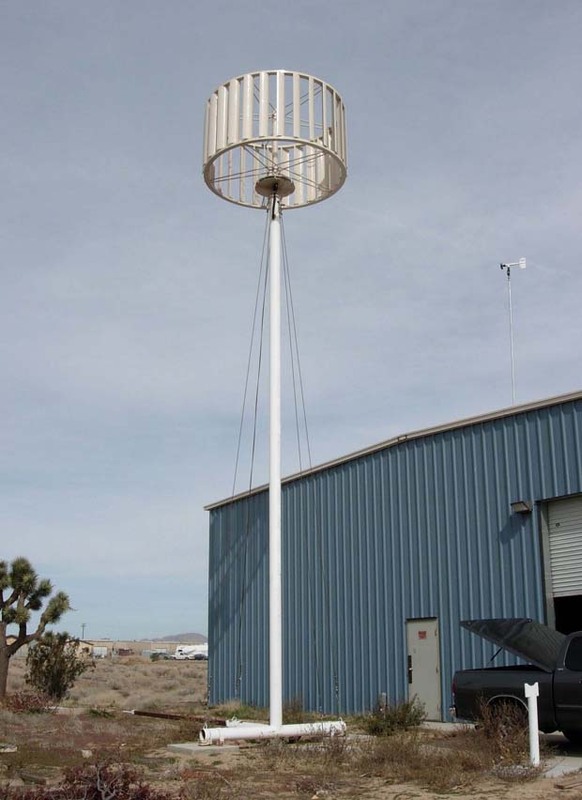 Advances in wind turbine design have reduced electricity costs from 38¢ per kilowatt-hour in the early 1980s to 4 to 6¢ at the best wind sites now. That is the best possible figure from the best possible conditions in the best possible wind-farm locations, and should not be used in figuring actual costs for the rooftop turbine variety. Smaller system costs vary significantly, with installed costs at around two to three thousand dollars per installed kilowatt. Wind energy relies on the renewable power of the wind, which can't be used up. Wind is actually a form of solar energy; the heating of the atmosphere by the sun, the rotation of the earth, and the earth's surface irregularities cause winds. Wind energy is one of the lowest-priced renewable energy technologies available today again, based on the wind resources of the area. Wind power has to compete with conventional generation sources on a cost basis, and if a wind farm isn't located in an energetic wind site, it may not be cost-effective. Despite the lowered costs in the last 10 years, the initial investment is greater than what is required for fossil-fueled generators. Despite being located in remote locations, there have been complaints about the amount of noise produced by the rotor blades and the unsightly appearance of the giant fans. More people are upset upon learning that birds have been killed when they fly into the blades. Compost - Do it yourself Toilets maybe with hot water heating? Planning smart is like sow seeds of wisdom. Thank-you for your support, even prayers help. Just Links for later Reviewing. -Great in low wind conditions. -Safe in all wind conditions. The long term goal has 2300 kW rating. Between 70 and 80 meters tall and over 134 tonnes! 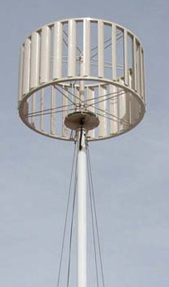 The SWT-2.3-93 wind turbine is a variable speed version of the standard SWT-2.3-82, a preferred solution for utilities and other large developers. 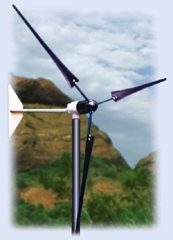 The SWT-2.3-93 version has a larger rotor and provides superior economy at sites with moderate average wind speeds. 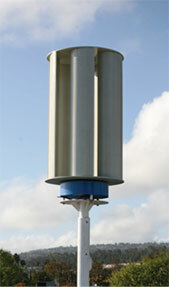 The wind turbine operates automatically, self-starting when the wind reaches an average speed of about 3ï¿½5 m/s. The output increases approximately linearly with the wind speed until the wind reaches 13ï¿½14 m/s. At that point the power is regulated at rated power. If the average wind speed exceeds the maximum operational limit of 25 m/s the turbine is shut down by feathering of the blades. When the wind drops back below the restart speed the safety systems reset automatically. "Originally Supported by the New Enterprise Incentive Scheme, An Australian Government Initiative."